New album Chronicle out now! 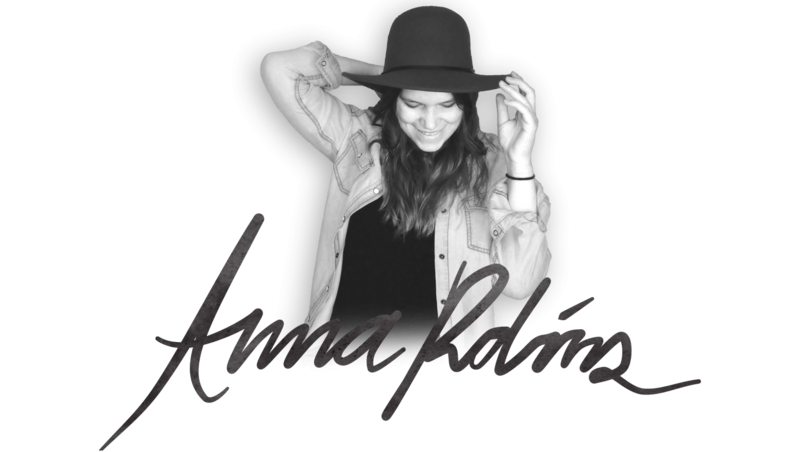 A roaming, creative entity of the American Midwest, Anna Robins is a growing songwriter, composer, multi-instrumentalist, and filmmaker with a passion for building bridges through song and film. Her original musical style combines the honest conversations of contemporary music with the driving rhythms and touching melodies of her folk roots. And you won’t be disappointed with her popular covers including Alanis Morissette, the Cranberries, Lorde, and Brandi Carlile. Highlights of her budding music and film career include producing the short documentary “Héčhetu Welo“, Co-founding Singing Doe – Workshop & Showcase, cover and feature in Black Hills Women’s Magazine (March/April 2017), winning the Black Hills Music Festival Band Competition and Sioux Falls Folk Off in 2015, many artist in residencies, touring across the great plains region, two albums, one EP, and her YouTube channel reaching over 6000 subscribers around the world. Listen to my interview on “Moment In Sound” on South Dakota Public Radio. Played over 30 shows in the region!